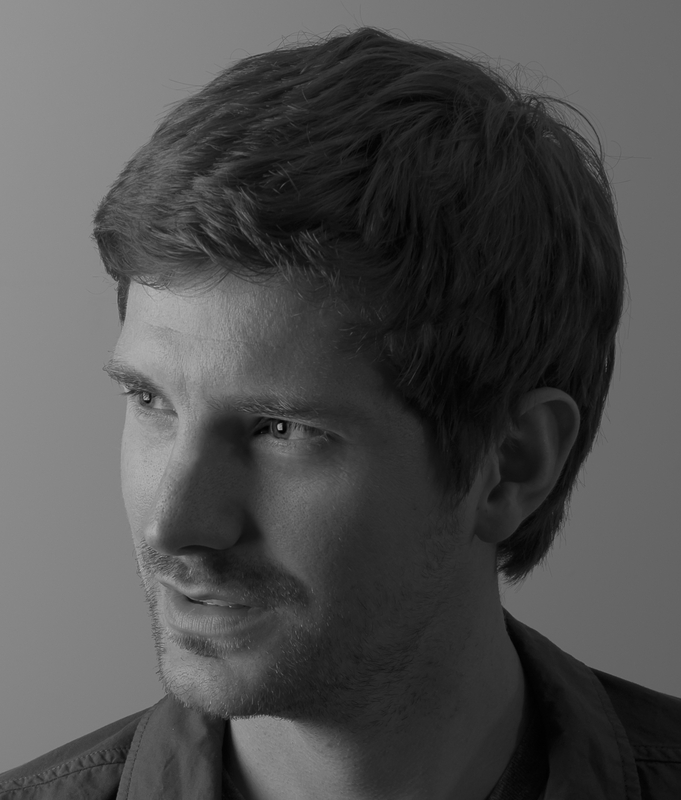 As a freelance photographer in Bath, making contacts and networking is a key part of the job. 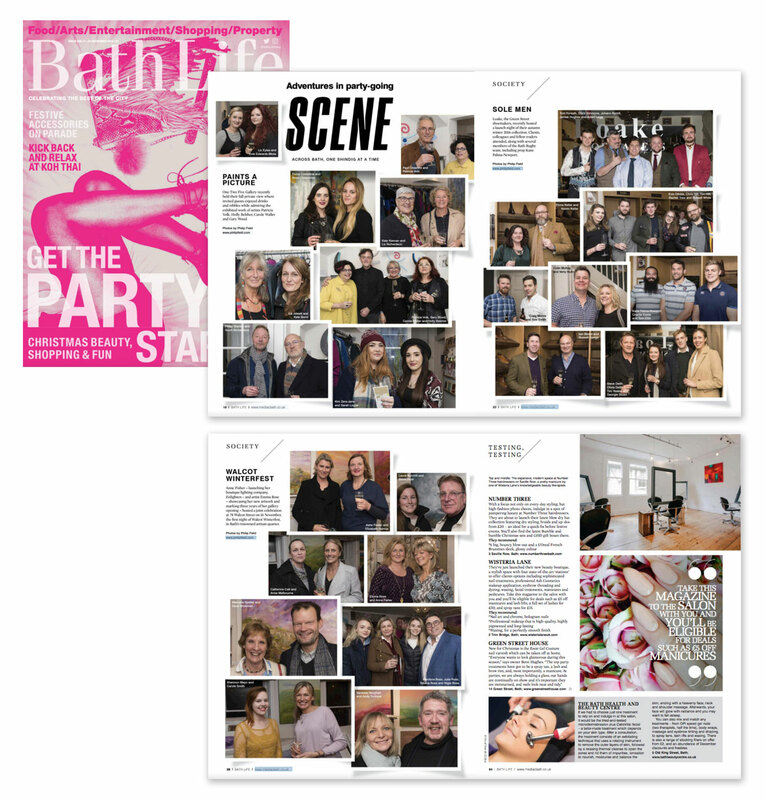 Over the past 6 months, I have been shooting regularly for Bath Life magazine, covering their society events as well as capturing images for specific features (such as my Bartlett Street feature). November was a particularly busy time of the year with many pre-Christmas soirees for local businesses and artisans. These included the Walcott Winterfest, Loake Shoes winter launch party and One Two Five Gallery exhibition, all of which I covered on behalf of Bath Life. Below are the images as featured in Bath Life as well as images I took for Bath Health and Beauty Centre in Old King Street to promote their latest facial treatments. Should you require a freelance photographer for an event or to promote your business, please get in touch on 07538 075784 or via my contact form.